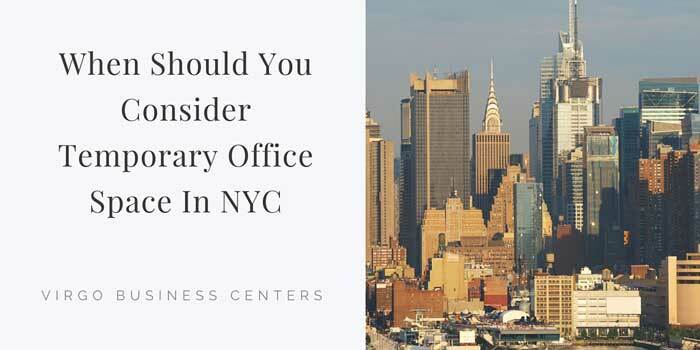 Nowadays, companies can minimize the expense of renting office space by opting to work at a business center. Working at a business center has some similarities to working in a coworking space in that it offers companies the chance to work among a variety of different companies and to enjoy frequent opportunities for networking and making business contacts. When you want to give something to your employees or your clients for the holidays, what should you choose? There are plenty of standard options, but if you want your company to stand out and be remembered, it’s better to choose something that’s a little more unique. 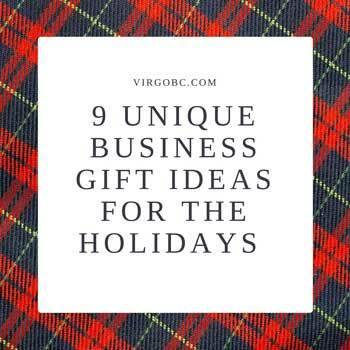 Here are 9 great options for a unique holiday business gift. Who doesn’t like a kazoo? They’re great little noisemakers for holiday parties, and popular for New Year’s Eve festivities, as well. 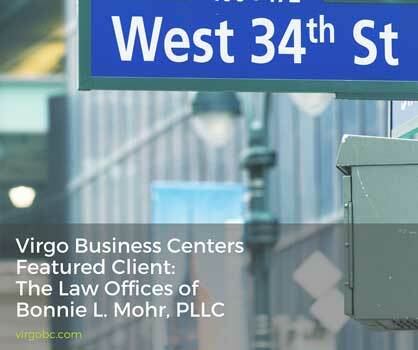 For Bonnie Mohr, acquiring office space at Virgo Business Centers in Manhattan only made perfect business sense. As a matrimonial and family law attorney at her practice, the Law Offices of Bonnie L. Mohr, PLLC, Ms. Mohr handles divorce, prenuptial and postnuptial agreements, family offense matters, family court matters, child custody and parenting time (visitation), child support, mediation support, and review counsel.